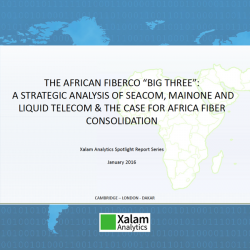 Standard, PDF version of the Xalam Analytics report on African data markets, 2018 edition. 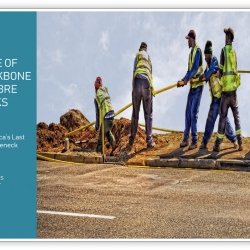 The African Data Center Boom is our most comprehensive research to date on the African data center colocation market, leveraging months of research and interviews, extensive data collection and new analytical tools for data center analysis and geo-mapping. 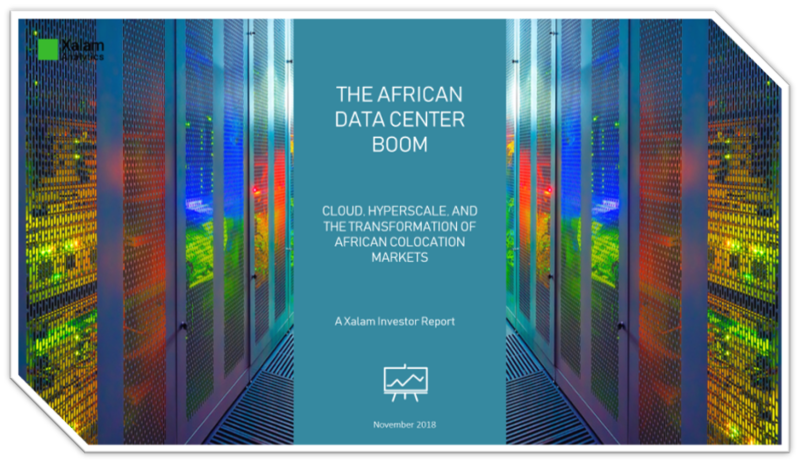 The report provides an unprecedented view into the dynamics underpinning the African Multi-tenant Data Center colocation market – all with the Xalam team’s uncompromising focus on finding investor value – wherever it may be. A reference report for all players and investors in the African colocation and cloud markets. © 2018 Xalam Analytics. All rights reserved.